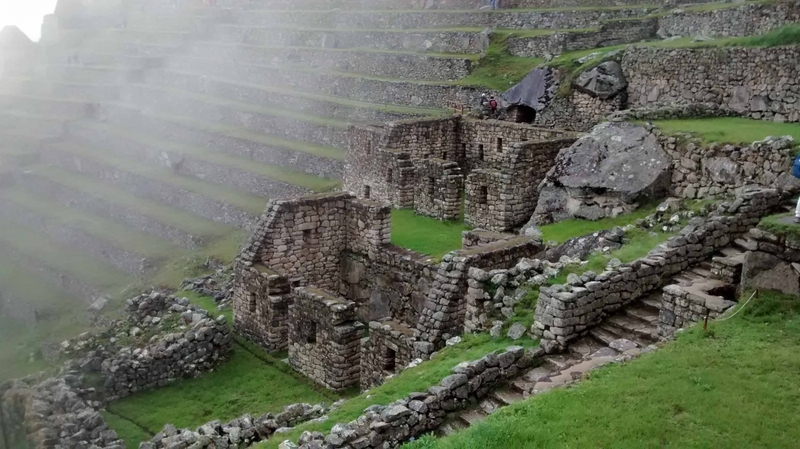 There are some places that pretty much everyone who visits here will want to explore such as Machu Picchu (of course), Ollantaytambo in the Sacred Valley, and Sacsayhuaman in Cusco. 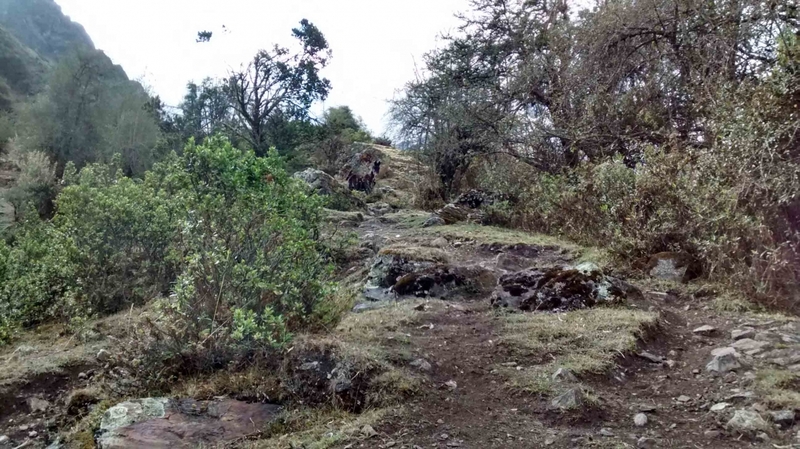 All will involve a fair amount of walking, but these tours can be modified to include more hiking if you desire. 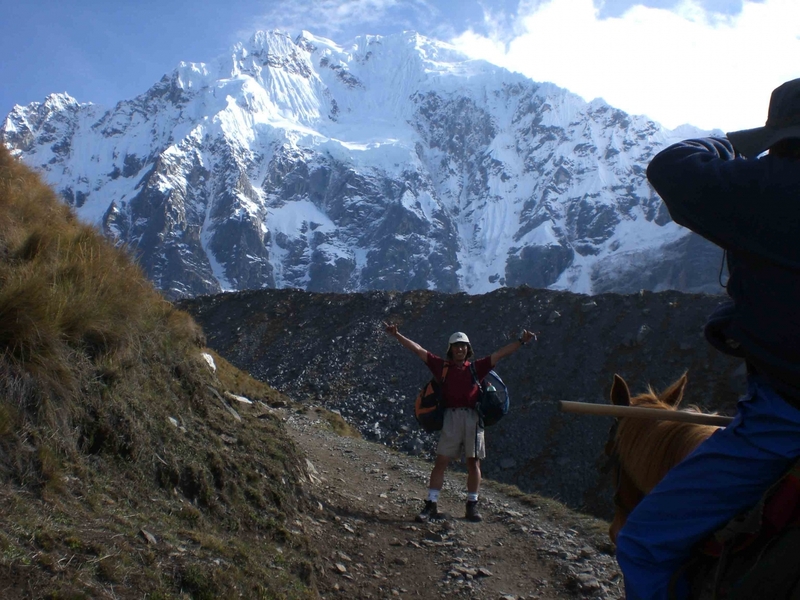 Other activities that can be arranged either in combination with historical or cultural tours, or done on their own, include: horseback riding, mountain biking, stand-up paddle board (with or without yoga), and multi-day treks. 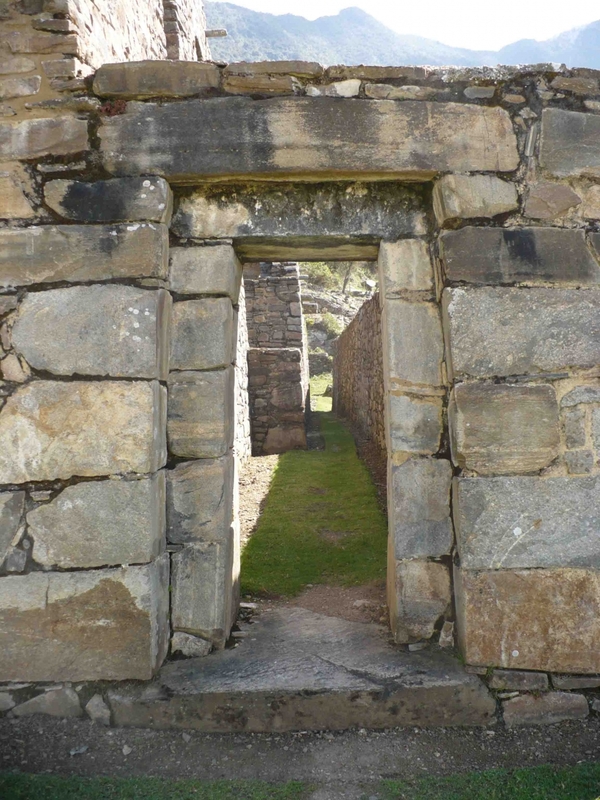 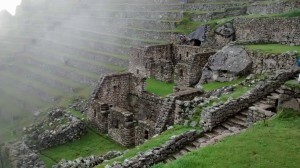 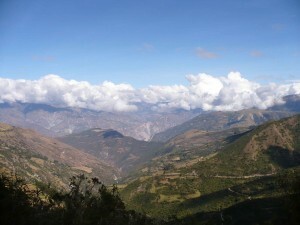 In particular, our flagship trek is the Salkantay Trek to Machu Picchu with yoga and massage. 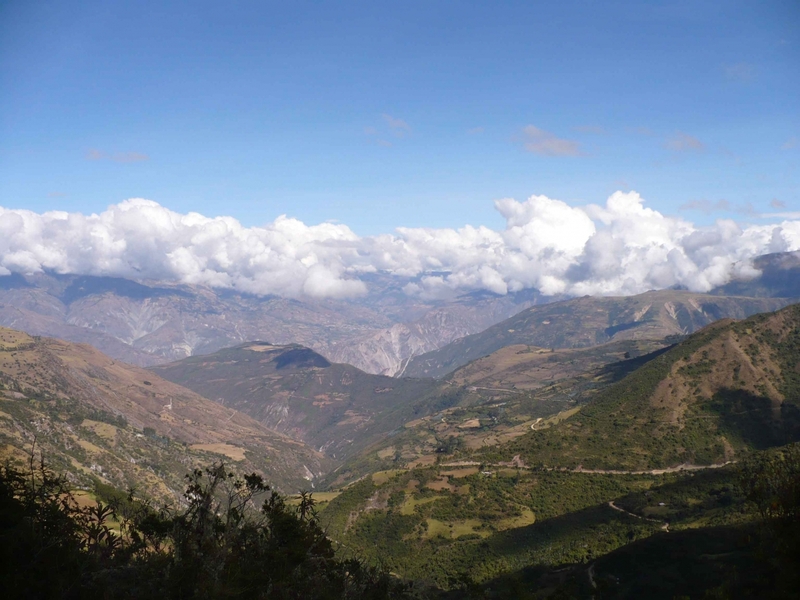 On this journey, you will pass between snow-capped glacier mountains, through open pastures and ending up in the high jungle around Machu Picchu. 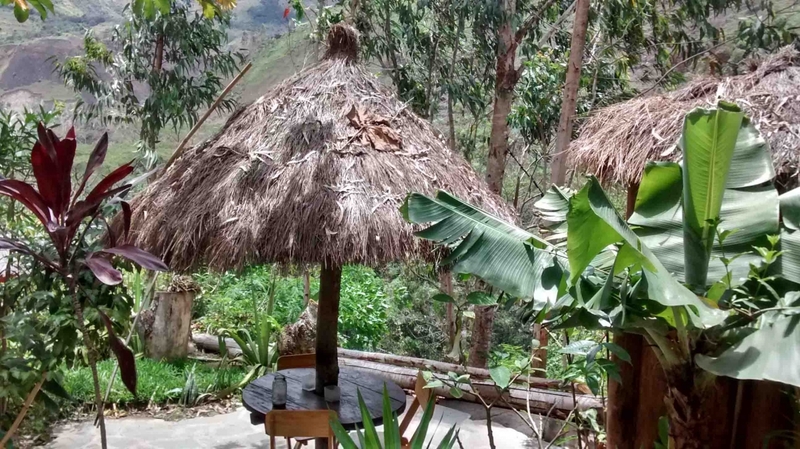 With two nights camping, two nights in the beautiful EcoQuechua Lodge in Santa Teresa, and two nights in Aguas Calientes, you will have an experience that you will never forget.